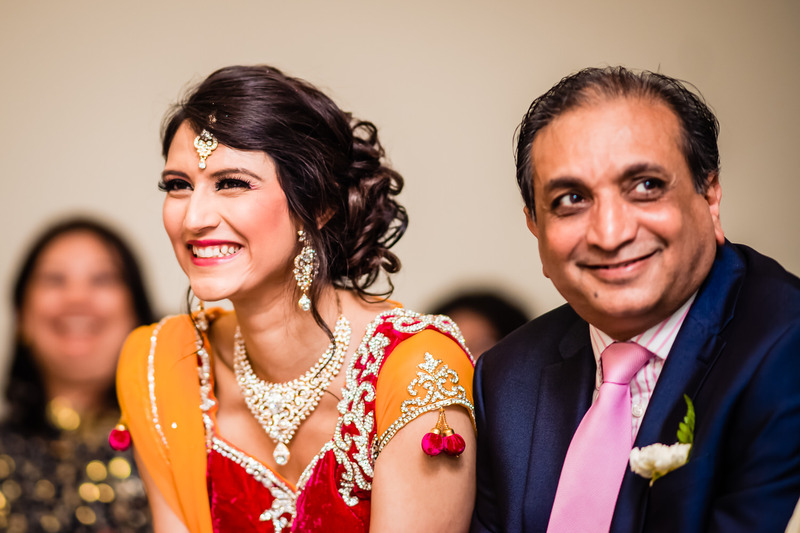 As a photographer, attending the wedding of someone you know just makes it extra special. 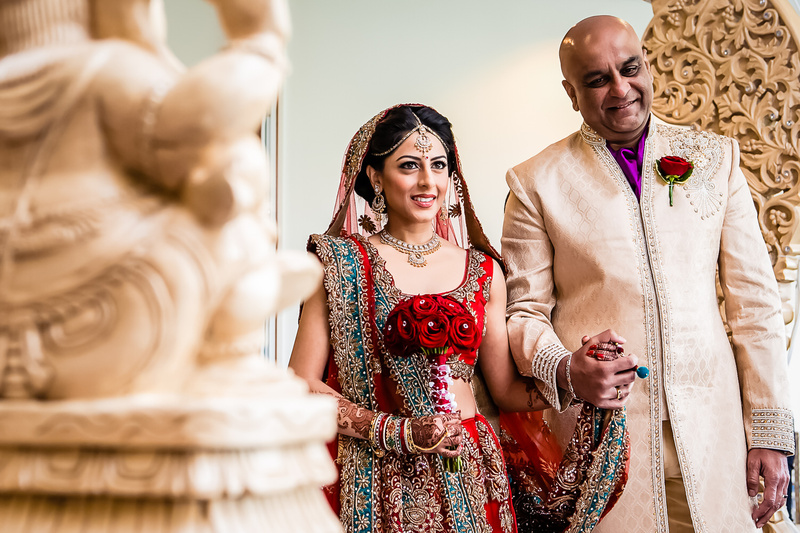 When I was asked to photograph Shannel and Sailesh’s big day, it felt like being invited to the next chapter of their story, as I had already shot their engagement ceremony. 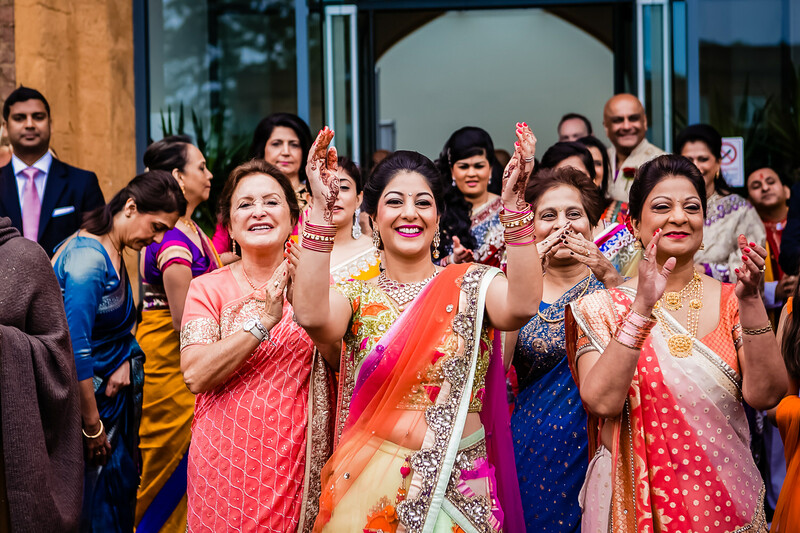 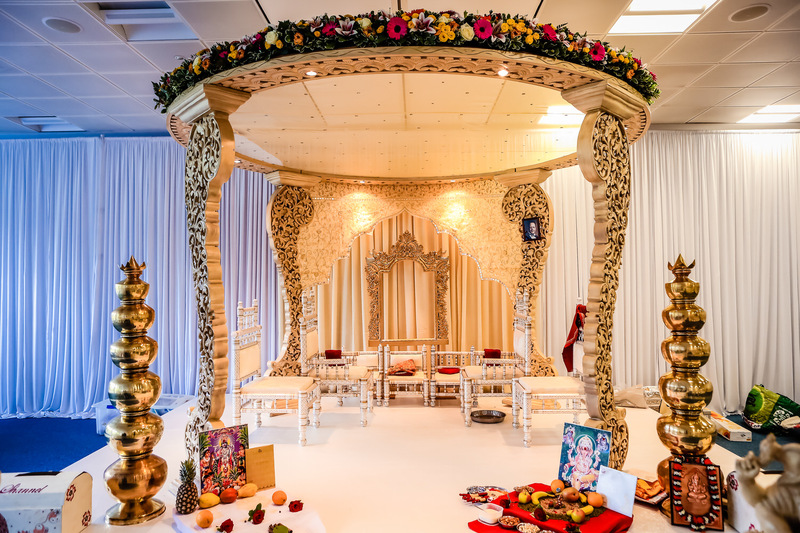 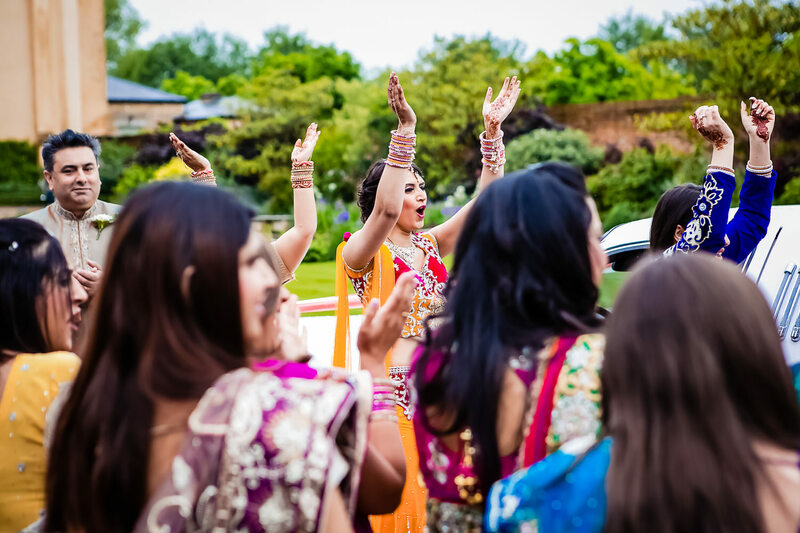 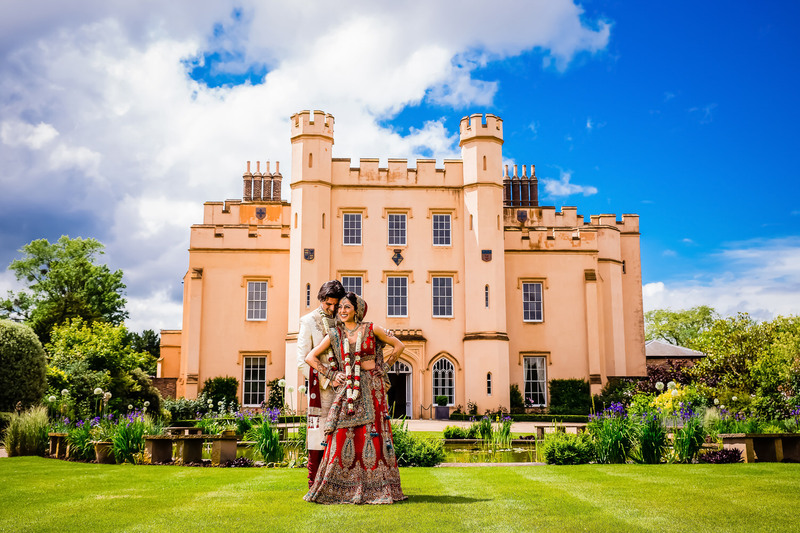 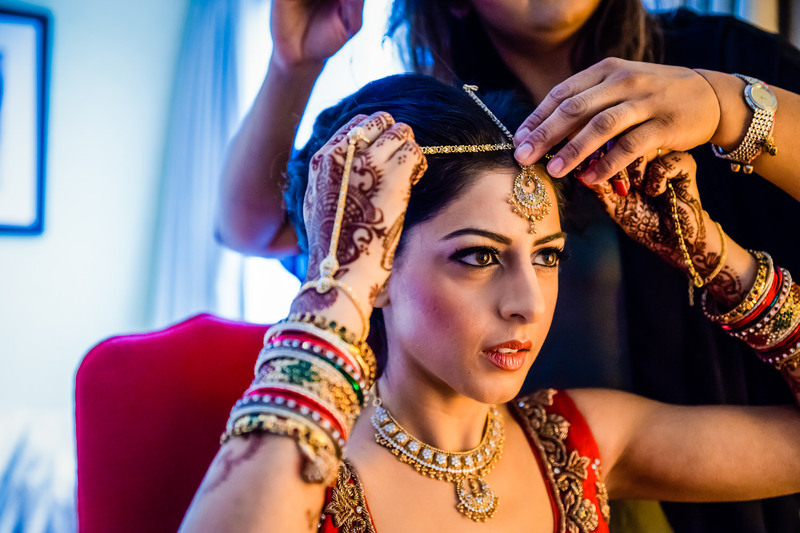 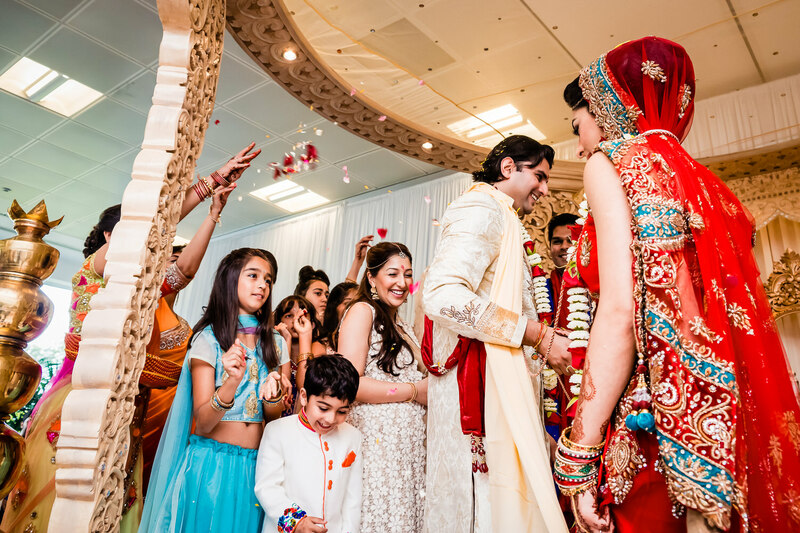 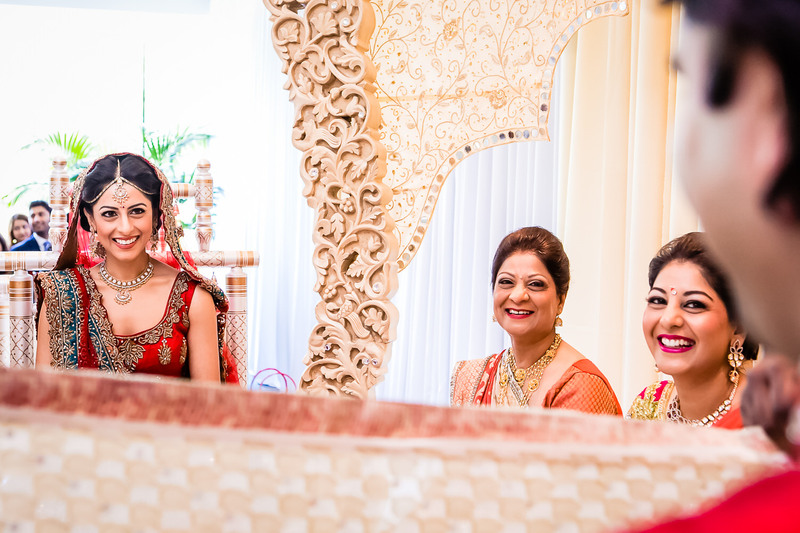 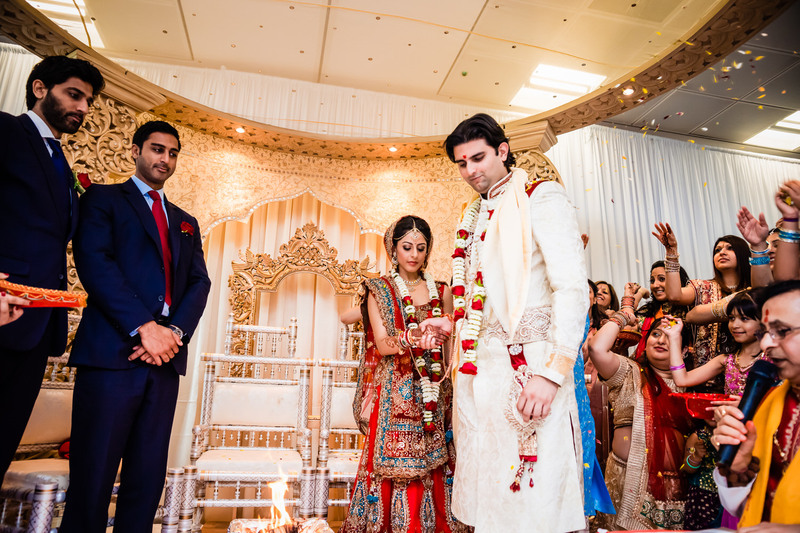 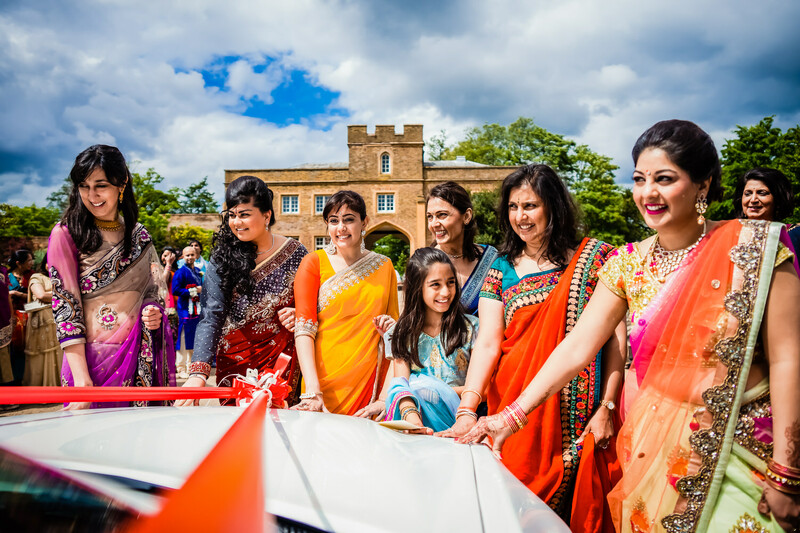 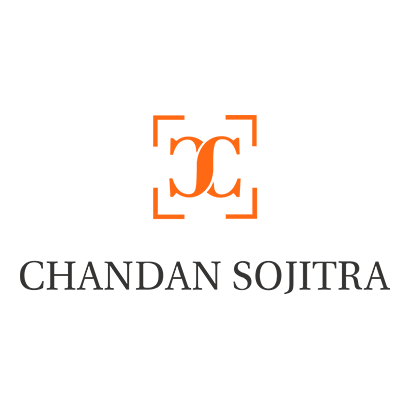 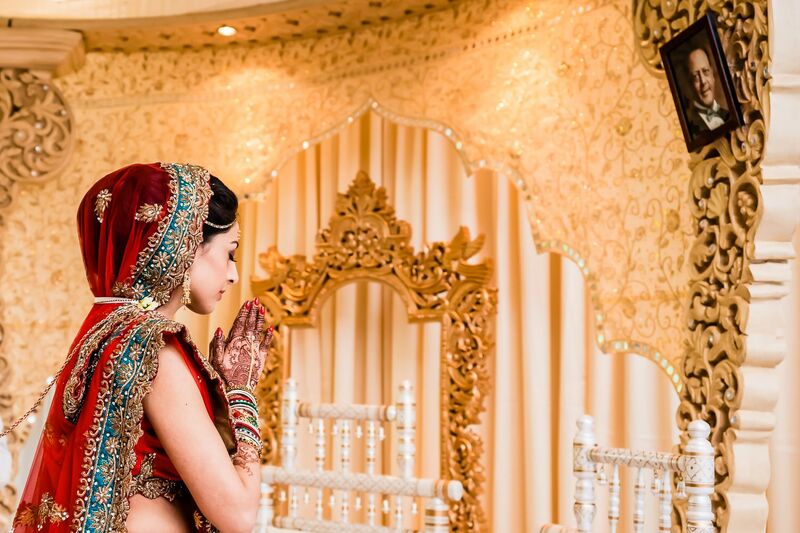 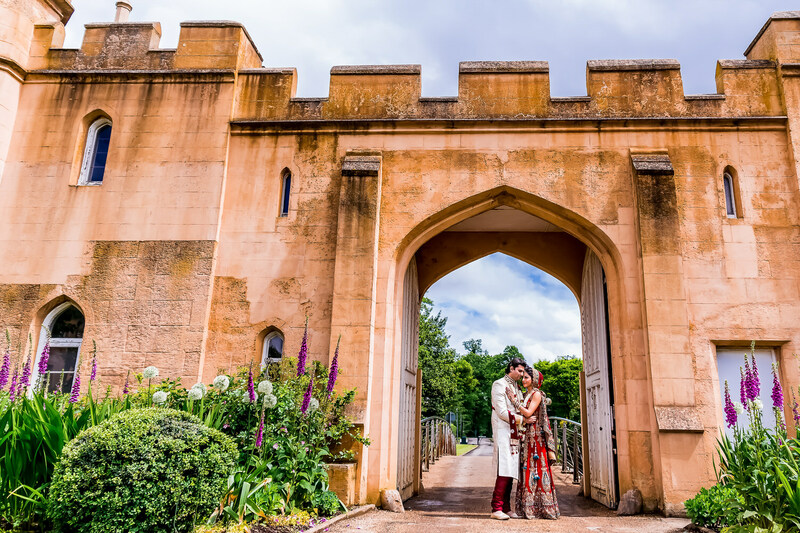 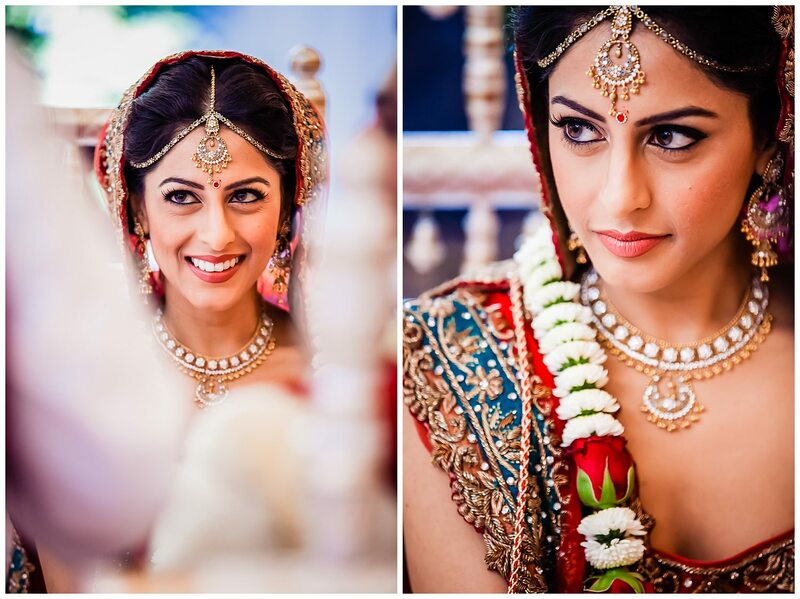 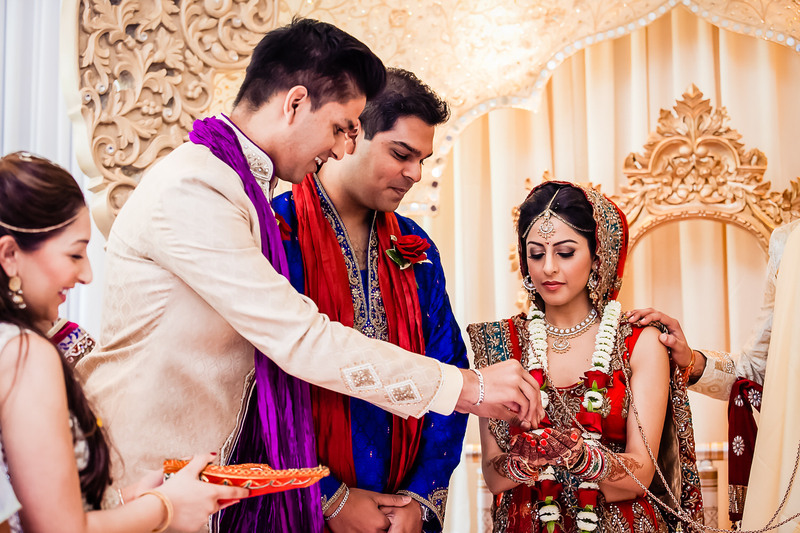 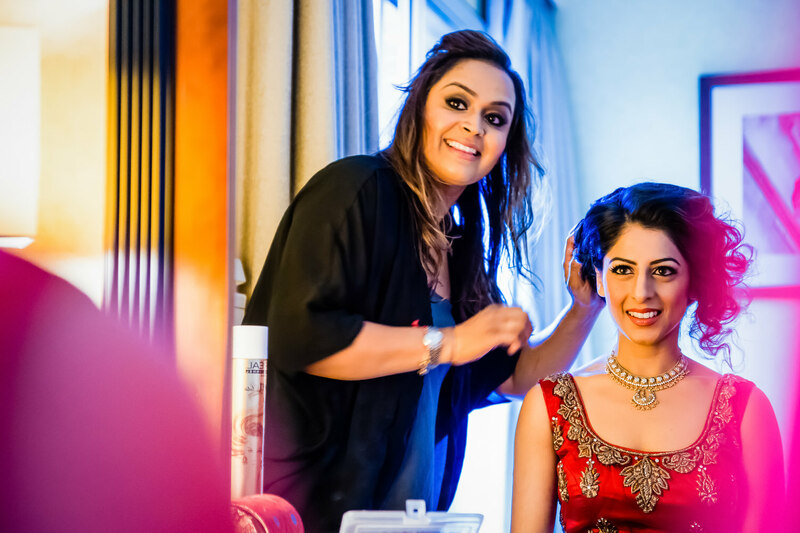 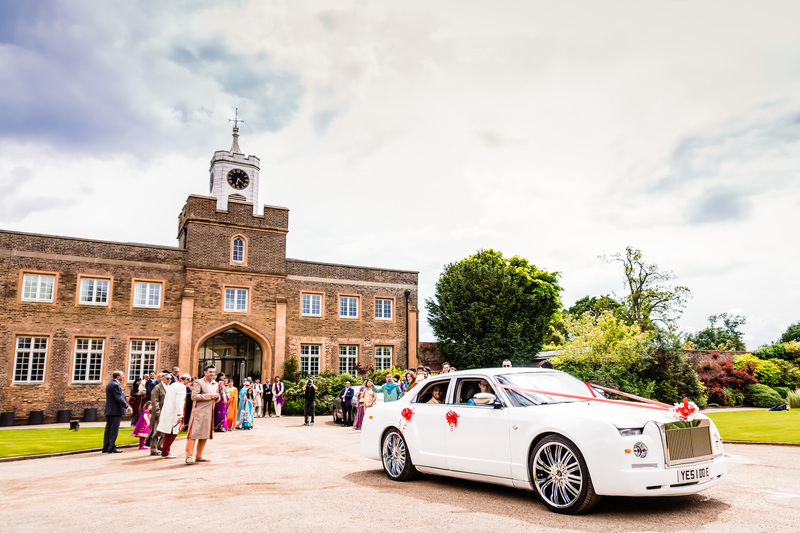 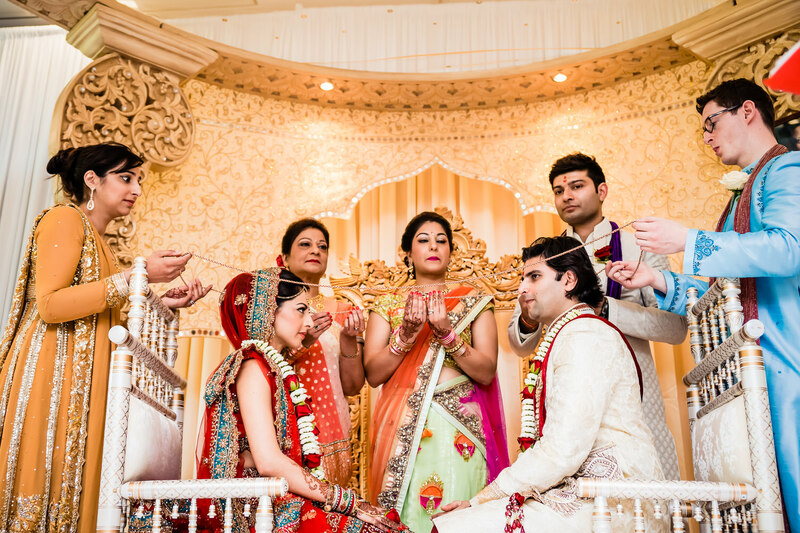 Their wedding took place in sunny Berkshire, and was a traditional Hindu ceremony. 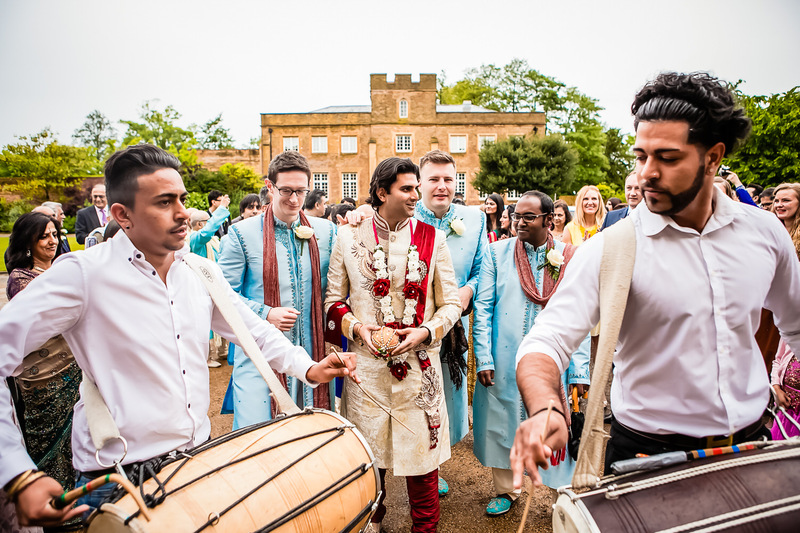 As a result, it was full of fun, games, unique moments and emotion – a wedding photographer’s dream! 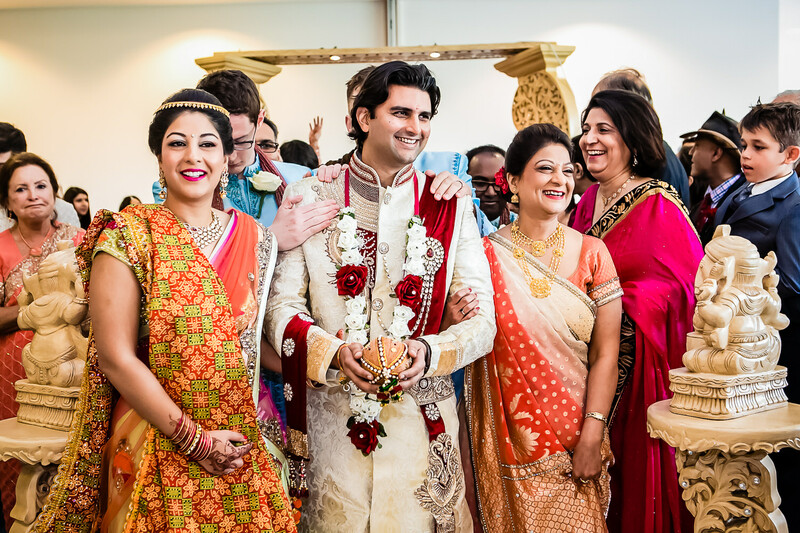 My ultimate aim was to capture the warmth and closeness of the family, as well as the nerves and excitement of the wedding party, through my photographs. 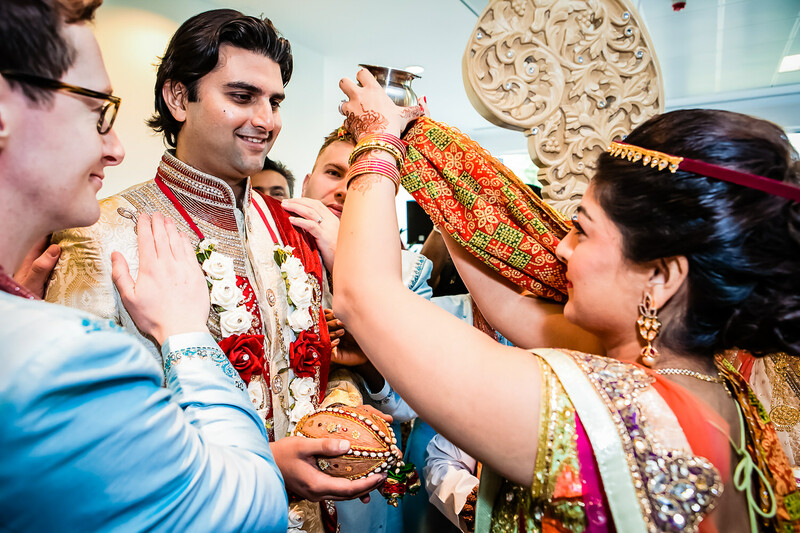 I wanted to leave Shannel and Sailesh free to enjoy every single second of their wedding, and also be able to relive it time and time again over their years together. 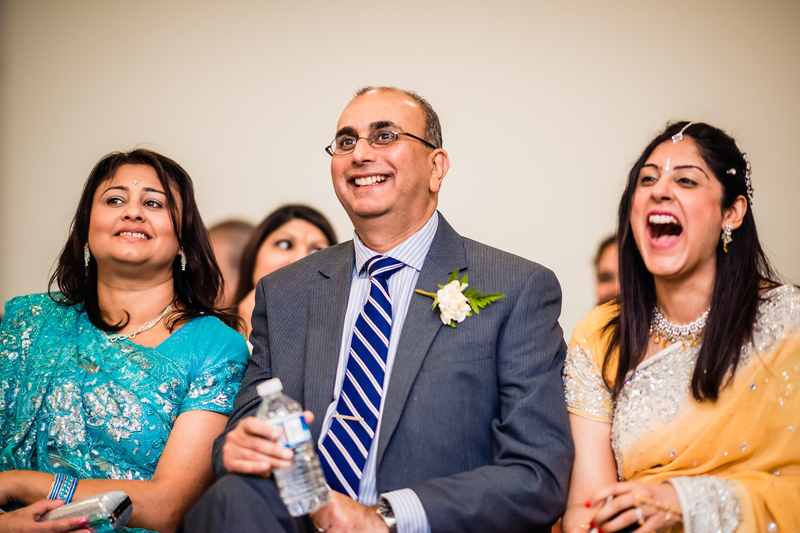 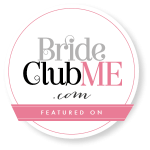 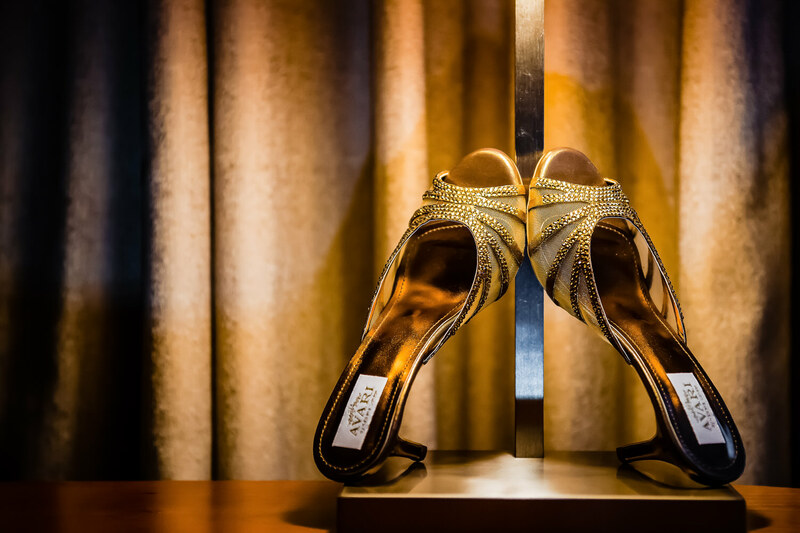 Shannel was walked down the aisle by her uncle, with whom she has a very close relationship. 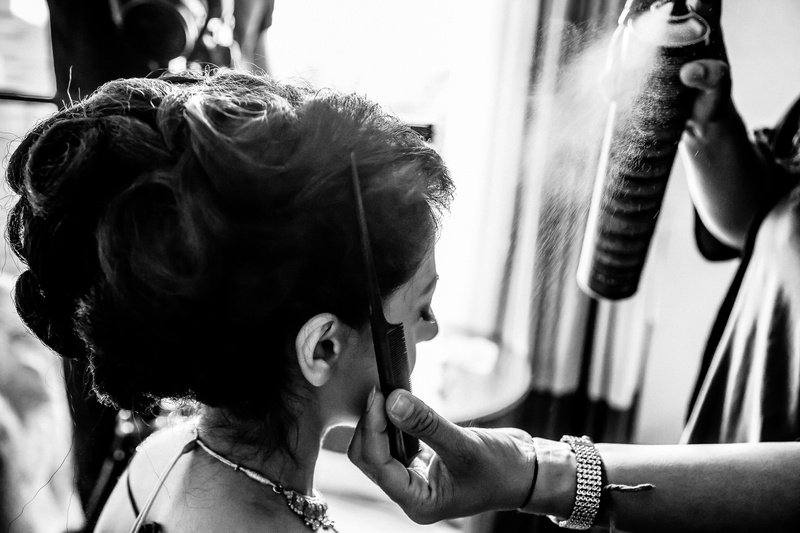 Sadly, Shannel’s father passed away when she was younger. 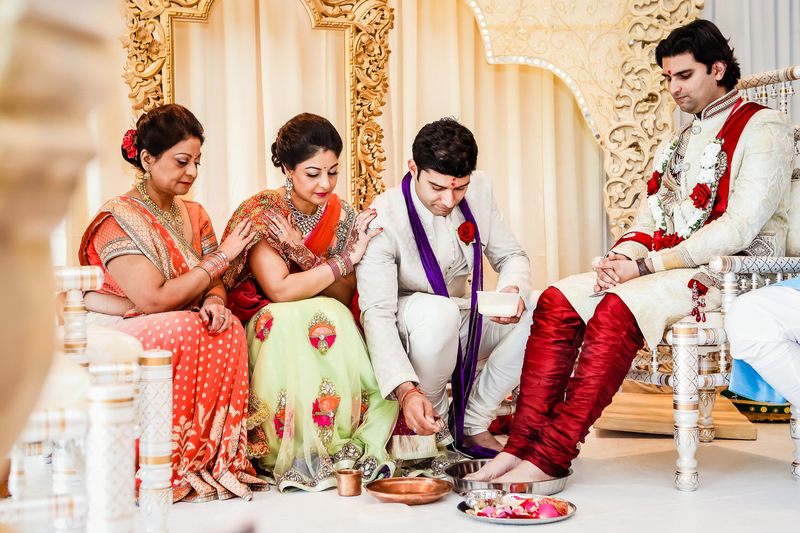 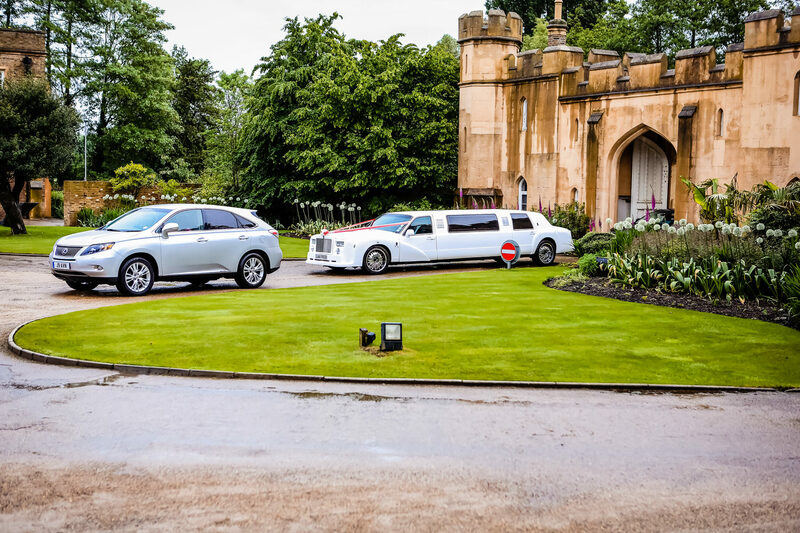 However, there was no denying he would have been proud of his daughter on that special day, and the guests marvelled at the special bond between uncle and niece. 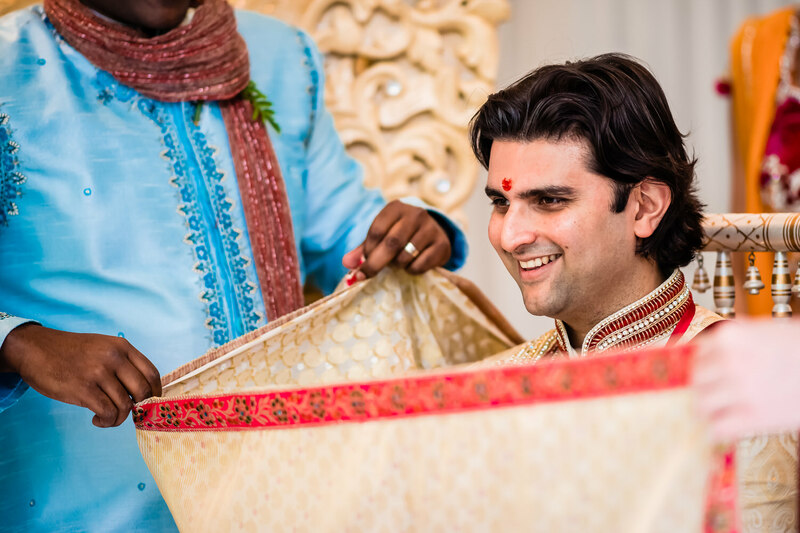 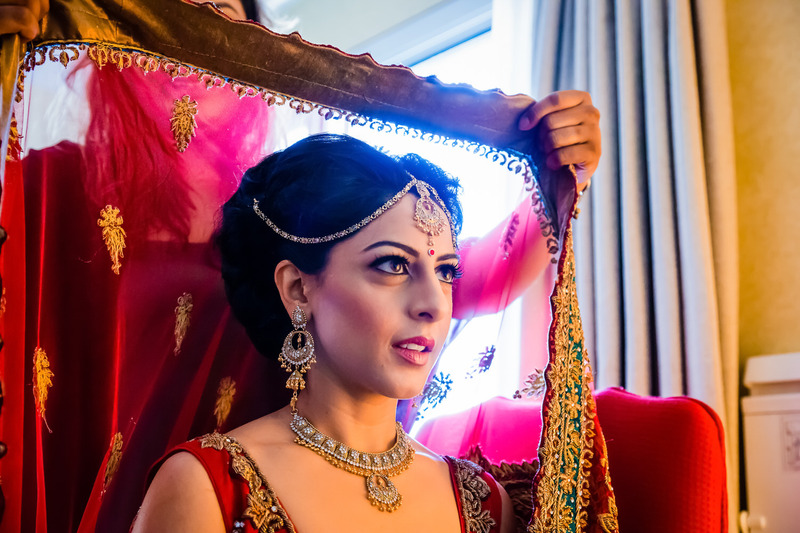 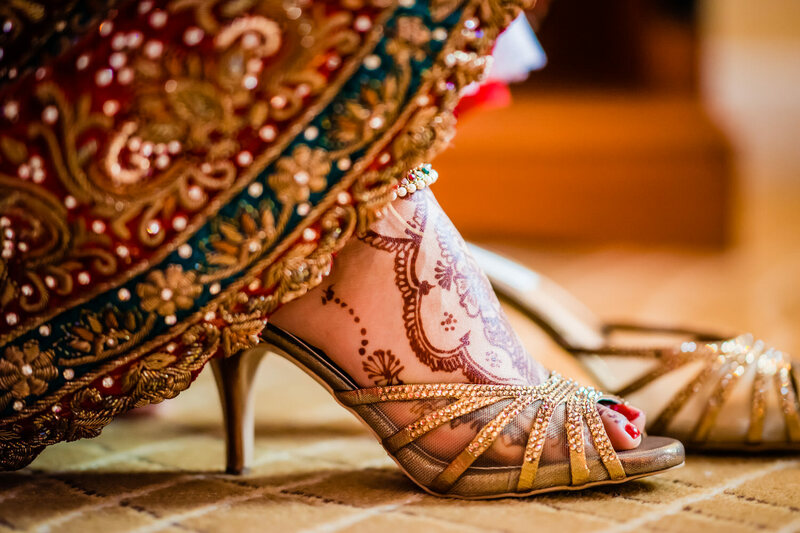 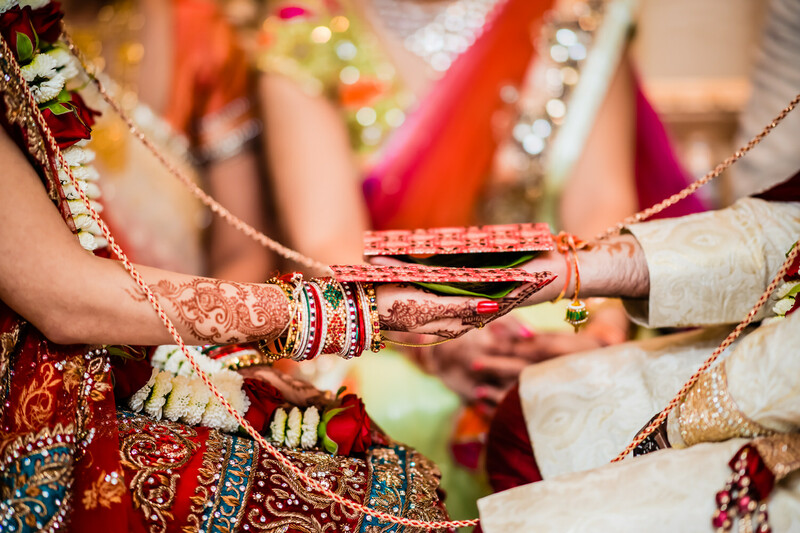 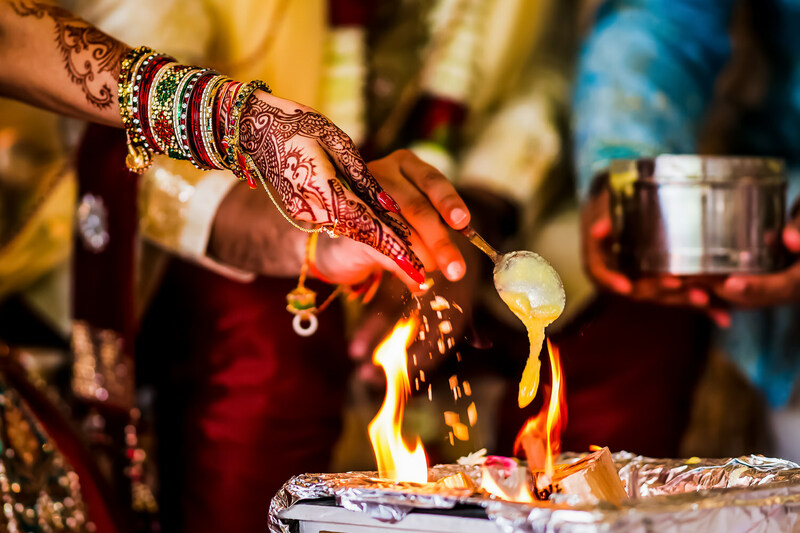 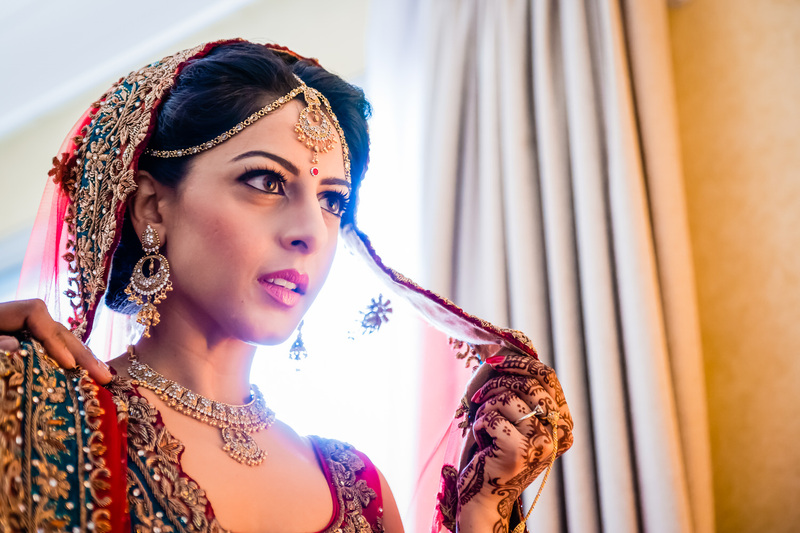 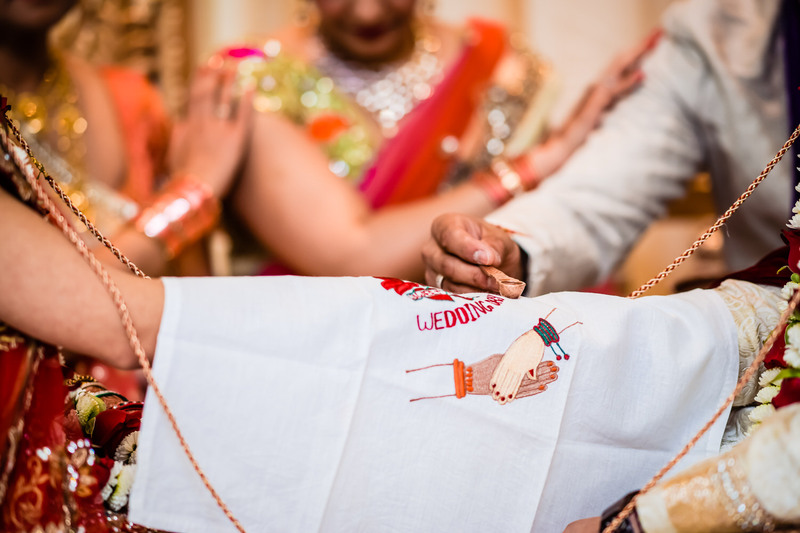 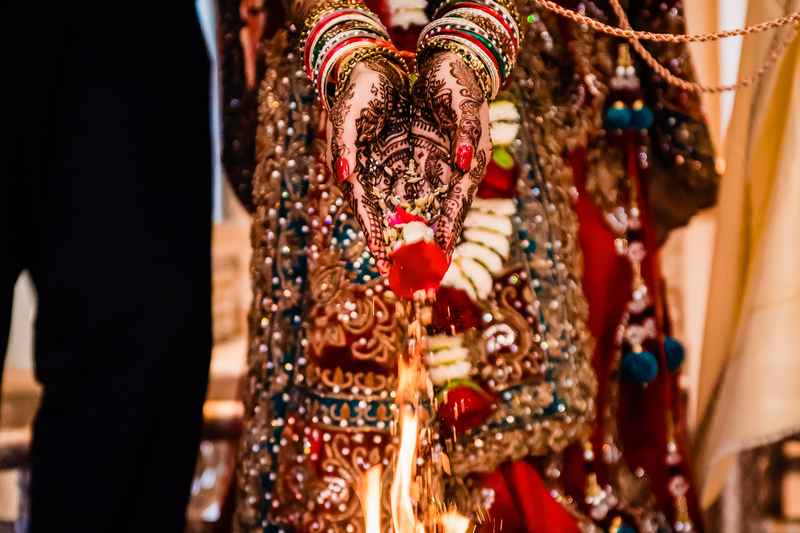 My highlights of the day included the traditional wedding games, and the moment that Sailesh laid eyes on Shannel under the mandap in her opulent red wedding dress. 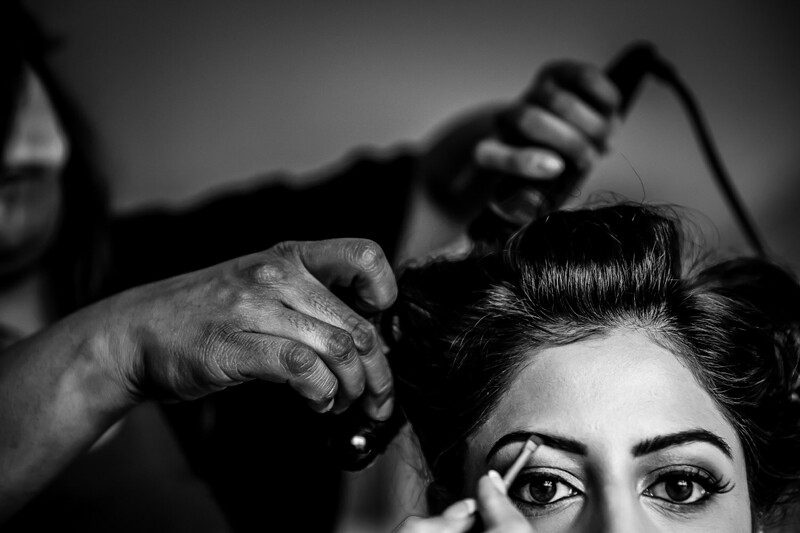 Time stops in these moments, and everyone in the room is swept up in the emotion and intensity. 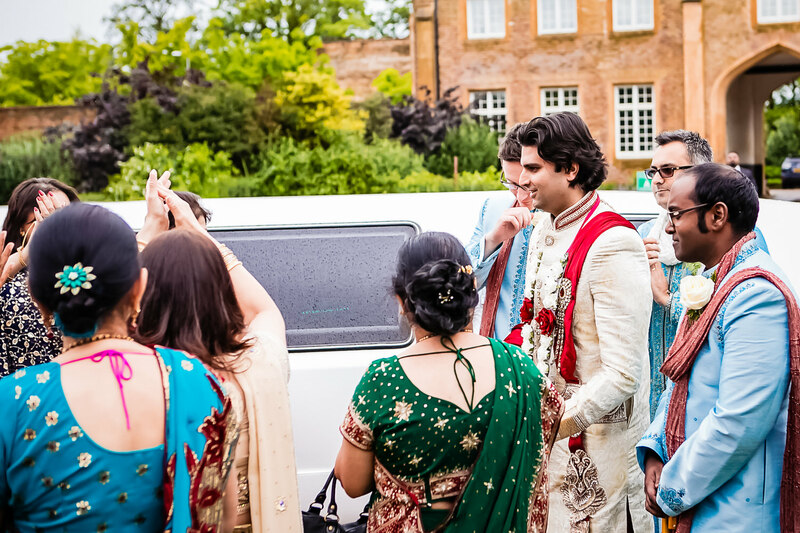 Good job I was on hand to get it all on camera! 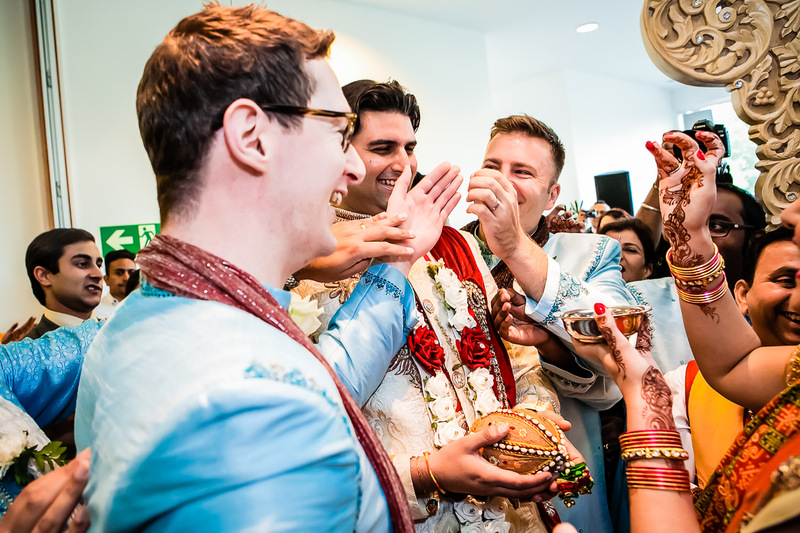 However, my favourite moment of all was the culmination of the couple’s journey, the climax all of the tears and laughter, the good times and the bad: when they departed the wedding ceremony as one soul instead of two. 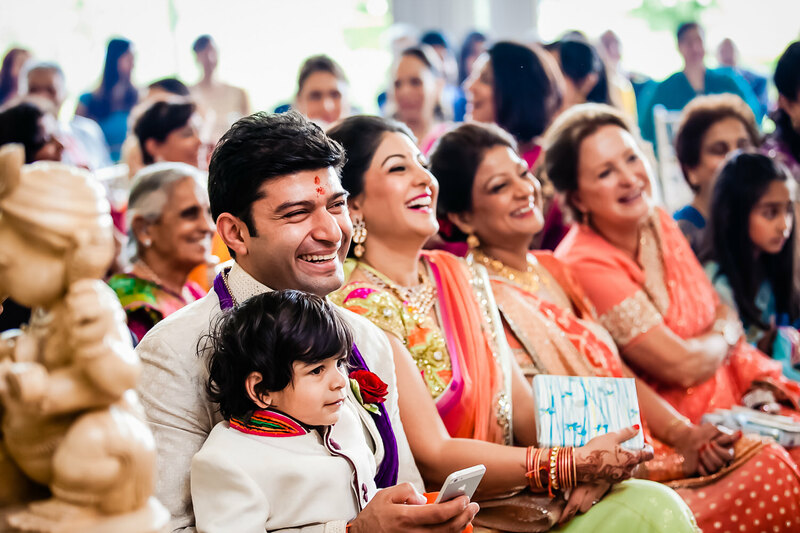 Such moments are always bittersweet, as the family feel a temporary grief at the departure of a loved one when they start their new lives together, but also immeasurable joy and pride. 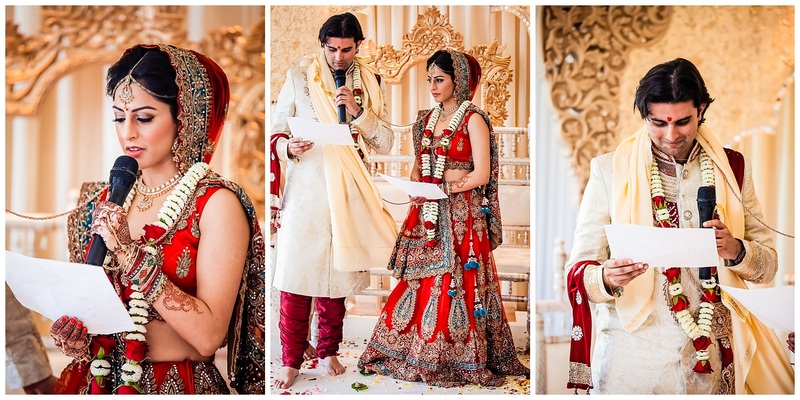 I feel this complex tangle of emotions is captured in the photos below.